For most children, playing outdoors in the fresh air is the best activity. Whether sun, rain or snow, with the right clothes, the little ones are in their element outdoors. But what else can you play outdoors apart from “catch me if you can” or “gathering leaves”? 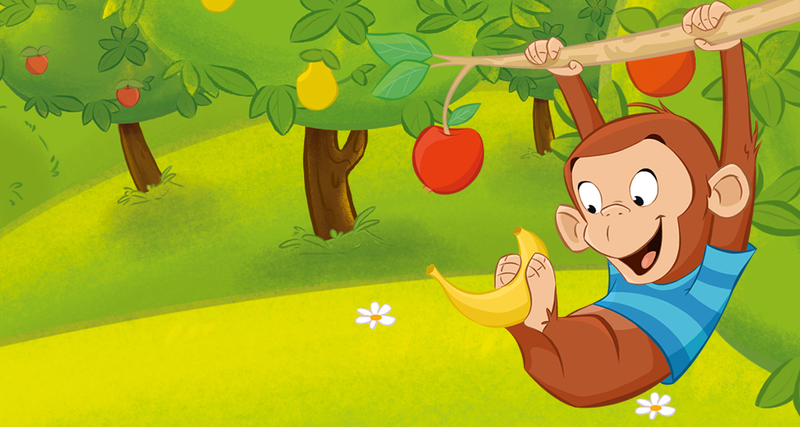 Matt Monkey loves to play in high trees. 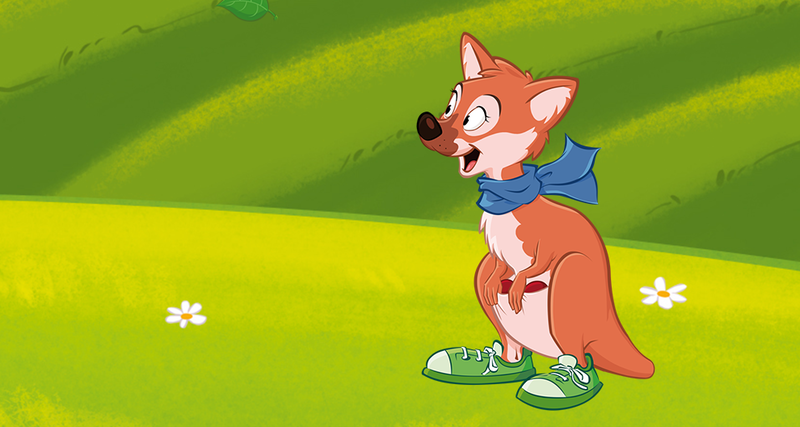 Discover his favourite games in the forest here. Here are his favourite games for the sandpit. 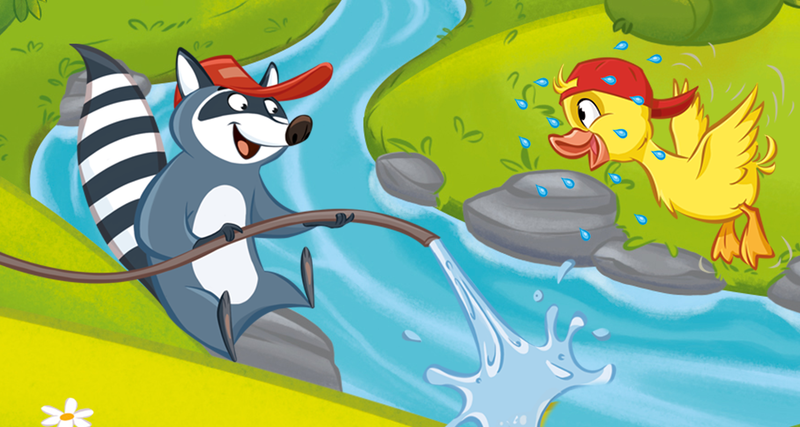 Robin Racoon and Dorothy Duck love splashing in water. 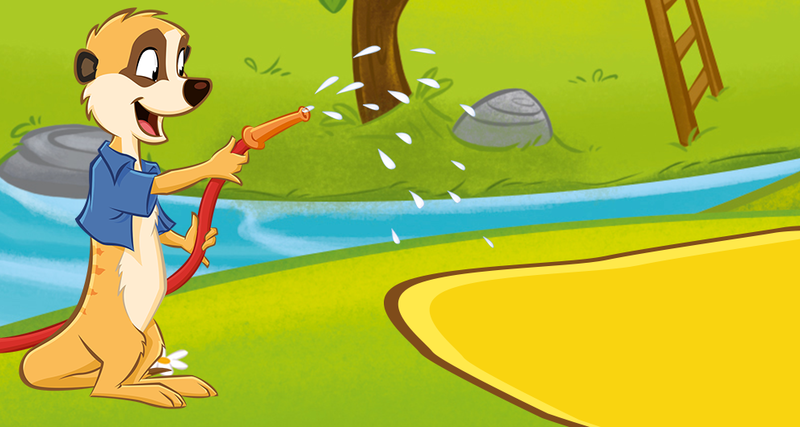 Here are their favourite games to have fun with water in the garden. 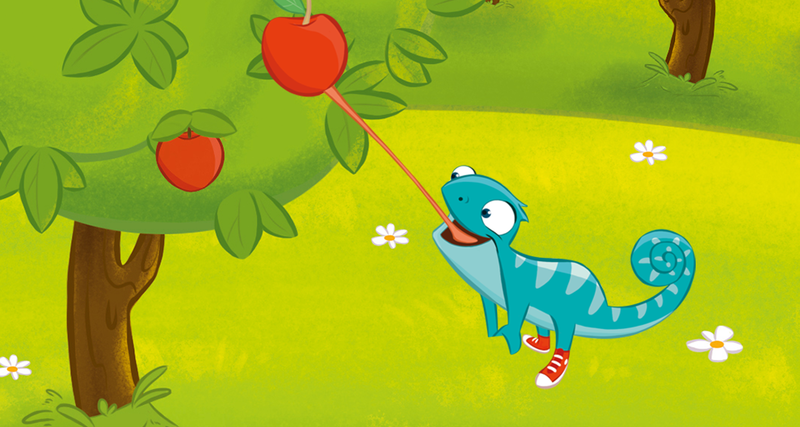 Cathy Chameleon loves bright colours. Here is her favourite game with bright colours.